Could the age of United, Delta, and American Airlines be coming to an end? Some are saying the future of air travel in America belongs to ultra-low-cost carriers, with a focus on point to point secondary airports. America, Delta, and United are the United States’ biggest airlines by fleet size. The competition between them is so fiere, any exploration of new ideas through changes to their business plan risks damaging exposure. This means that people who want to fly but can’t afford it (and those who do fly but are price sensitive) are not being catered to by the big three. This is where ultra-low-cost carriers come in. These airlines would focus on providing a strictly A to B utilitarian service. They would only provide a (random) seat on the plane, with passengers who require additionals being asked to pay. 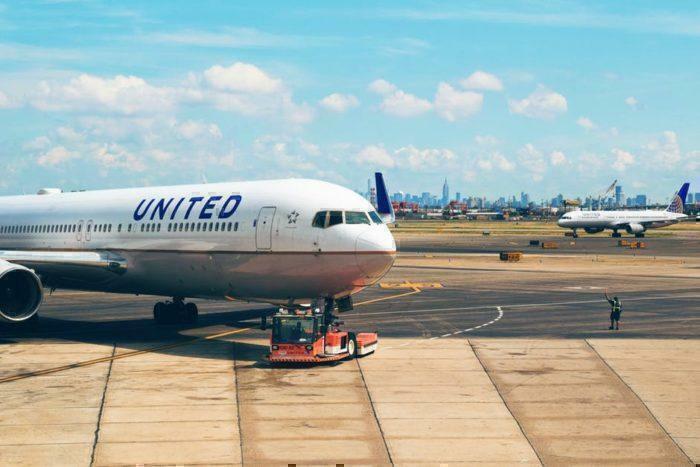 This would include everything from priority boarding to luggage, food, beverages, seat selection, overhead bin space, carry-on bags, entertainment and anything else not essential to the service. Whilst some of the airlines operating in the US today already charge for a few of these, none are really taking it to the extreme level that an ultra-low-cost airline would. 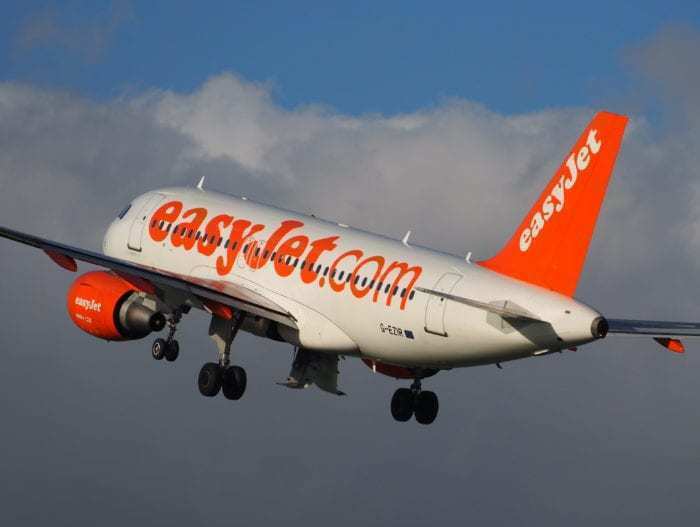 Europe has already seen the rise of the likes of Easyjet and Ryanair; perhaps it’s time for the US to experience the same. How would these new carriers beat the bigger competition? Apart from beating the bigger airlines on price, how would these ultra-low-cost carriers compete with the incumbents to win passengers? It’s all about reducing cost as much as possible. The big three dominate domestic routes across the country from several ‘fortress hubs’. These hub airports are dominated by one airline and are used to ferry passengers from smaller regional airports to larger destinations. These airports are huge and centrally located, such as LAX, JFK, and Chicago O’Hare. Regional airports are far smaller, only reach out to local communities of under a million and generally have few flights a day. They are cheap for airlines to use, sometimes waiving landing fees altogether in order to attract a route from a hub airport. However, what if you wanted to fly between these two regional airports? For example, from Providence, Rhode Island to Raleigh-Durham, North Carolina? On a bigger carrier, you would fly from Boston to Charlotte, with your own transport between (or a somewhat expensive short regional flight). An ultra-low-cost carrier would provide a direct service between these airports. And because it would be so cheap (experts say around 40% of current costs) passengers who actually want to travel between Boston and Charlotte might find themselves traveling to the regional airports to take advantage of these deals. If we look at competitive activities, the larger airlines have a tonne of capacity that they could dump onto any startup and price them out of the market. By focusing on smaller regional airports, a new LCC would slip under the radar of the bigger airlines. These smaller and newer airlines will also save costs in other ways. They will employee non-union crew, outsource information technology and customer service (sounds like a disaster but with apps and tech these days there is little reason to have someone on a phone all day) and even using older planes that come cheap (one start-up wants to use dense Boeing 737-800s). Whatever the future holds, it can only mean one thing. Lower prices for customers. Pollution is a generic term, but do you talk about particles, about greenhouse gases? Plus, for some people, low-cost carriers are an alternative to standard airlines. And in that regard, the density of aircraft is usually better and therefore the pollution is lower. – Norwegian is also modernizing its fleet with the B737- Max and also the A320NEO and A321-NEO-LR. – Transavia should start to operate the new generation of Middle haul aircrafts in 2021. – Vueling is expanding with modern aircrafts. So globally, the low cost airlines rely on modern fleets and on a fleet commonality. If you look at US carriers, they tend to buy second hand aircrafts, United is flying older Easyjet A319 for example. And surprisingly, the country that might have one of the oldest average fleet age could be the USA. But then, there is the theory “the most it is efficient, the more people use it, and all together the amount of pollution increases while the pollution per user decreases”. So it’s complex. Your 70 euro figure won’t get you far on a high-speed train…unless you book months in advance, and are prepared to take non-ideal travel times. A modern plane in cruise achieves about 40 km per liter of fuel per passenger…not as good as a train or bus, but better than a car with 1-2 occupants…and much faster. Also, trains are not very good at crossing water 😏 Amsterdam to Edinburgh, for example, would entail a LONG detour by train, but only a short flight..
No it is a disaster, try calling Ryanair when you have a problem in Europe. Don’t make the mistake we Europeans made in losing our best local carriers, sometimes you can know the price of everything and the value of nothing. Comparing the US transportation infrastructure to Europe’s is like comparing apples to oranges. Other comments mentioned high speed rail, and while this would be ideal, it would be incredibly expensive given the shear size of the United States. US airlines have very much segmented their cabins to appeal to everyone from business travelers to the low cost “basic economy” paxs. The current economic and demographic environment in the US doesn’t support another airline given how many options travelers currently have. The flat revenue environment with increasing CASM is also discouraging new entrants or expansion of current airlines. A new ULCC in the US would have to properly hedge fuel prices and keep out-of-control labor costs down. 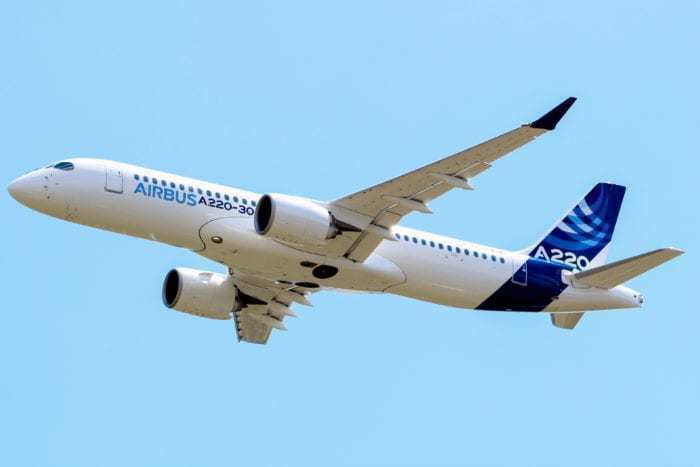 Perhaps an A220/E195/737max/A320neo would make sense, but the pilot shortage hurting many regional airlines is another challenge to be overcome. Are there city pairs that could support air service…yes, but there are many operational and financial challenges that have to be overcome first.